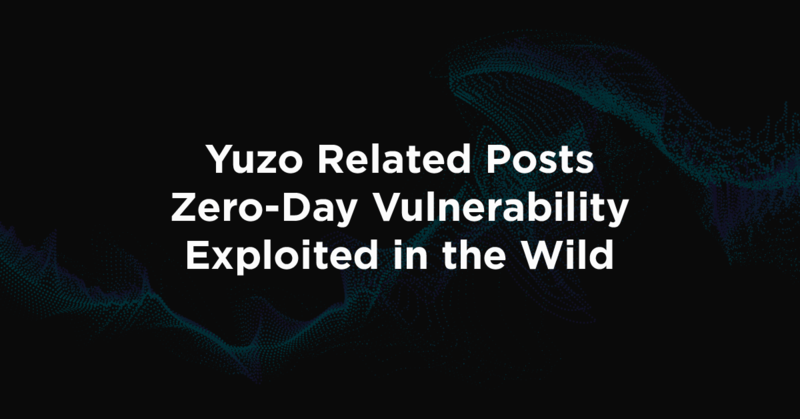 Yuzo Related Post Plugin has been hacked and also removed from Wordpress. Please keep your site safe and remove the plugin as soon as possible. My site got affected due to this plugin. I just uninstalled. Guys, don’t forget to clear cache after uninstalling the plugin and also check the users under ‘Administrator’ category and remove any users that are new or not added by you.